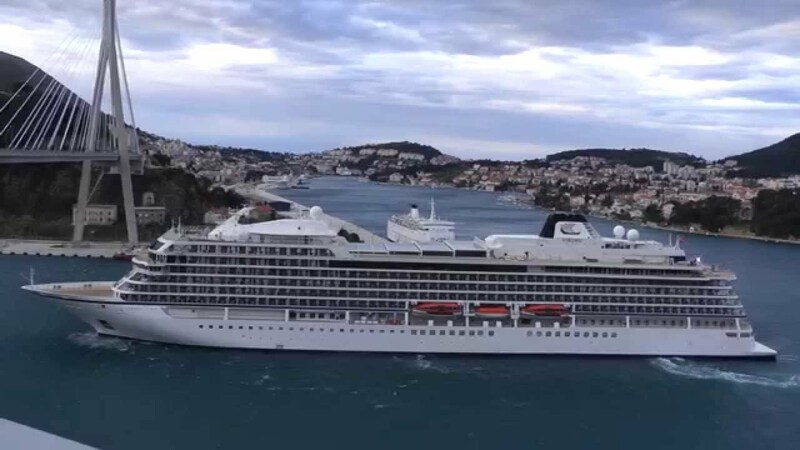 Well known as a river cruise line, partly because of the quite remarkable size of its fleet, Viking Ocean Cruises is barely a year old but is already winning awards and plaudits among passengers for its onboard standards and service. In line with its Nordic namesake, the first of Viking’s six ocean-going ships was launched amid great fanfare in Bergen, Norway in May 2015. 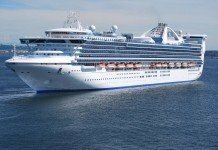 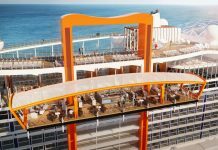 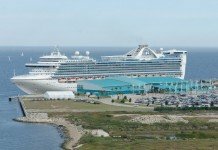 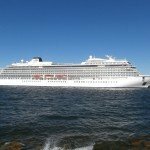 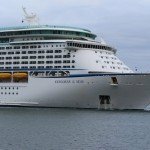 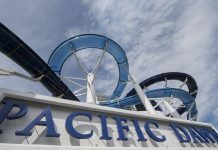 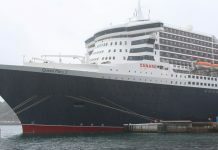 The 928 passenger ship began life sailing in the Baltic region of Northern Europe before transitioning to the Mediterranean for the peak summer months. 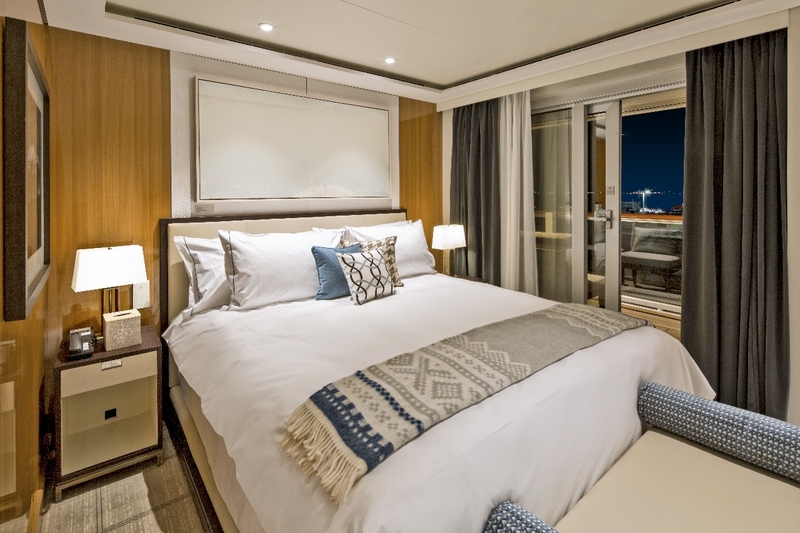 Designed in such a way to see it able to enter more ports than its larger rivals, Viking Star offers passengers five stateroom categories, all of which feature balconies of varying sizes. 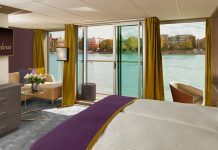 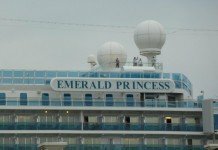 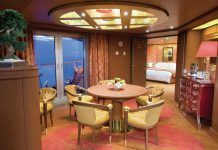 Staterooms also offer king beds (which can be separated into twins if so desired) as well as bathrooms larger than can be normally found on a cruise ship and LED televisions. 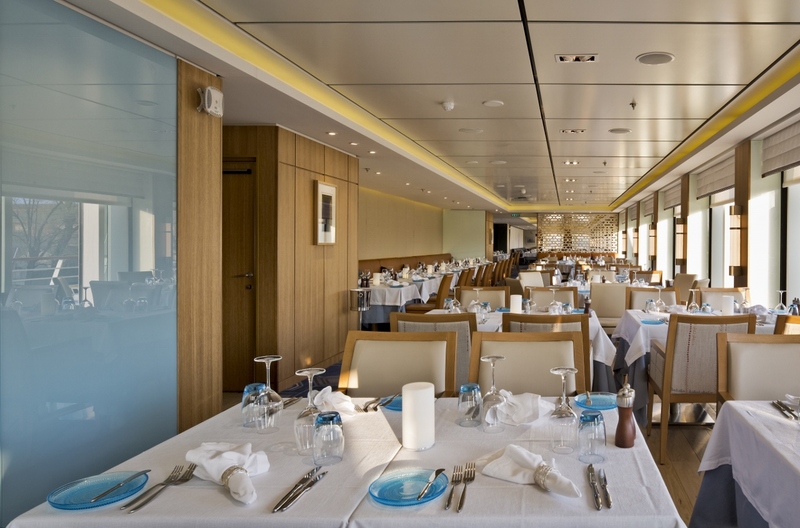 Dining options are varied, numerous and all included in cruise fares. 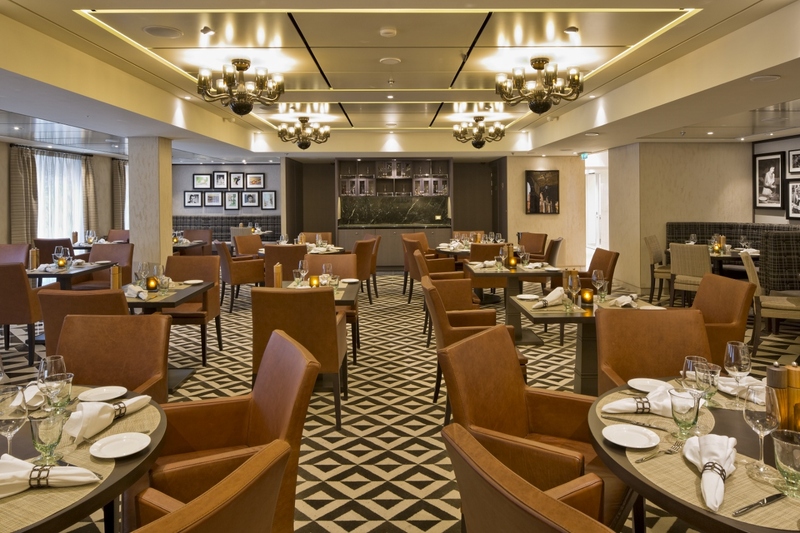 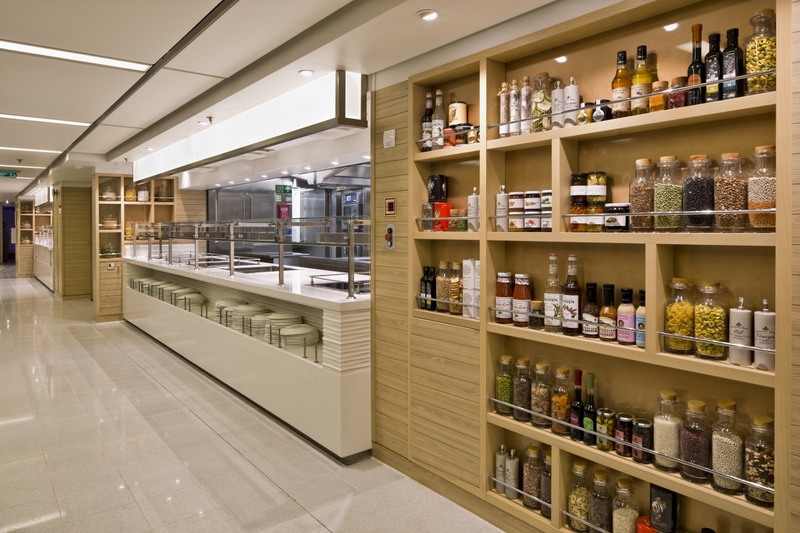 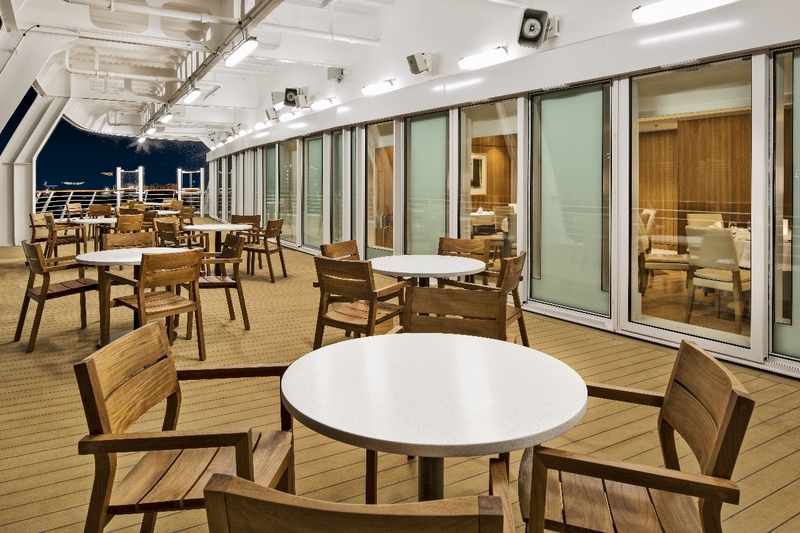 Guests keen to indulge in some international flavours can try The World Cafe, which serves a host of global cuisines and alters its menu based on which region of the world the ship finds itself in. 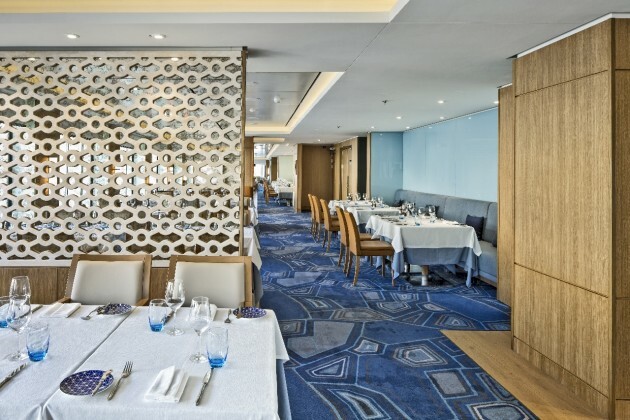 Other options include The Chef’s Table, Italian Grill and The Kitchen Table, all of which feature dining in both an indoor and al fresco setting. 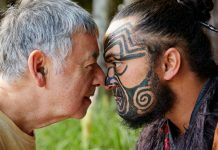 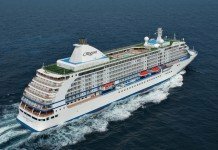 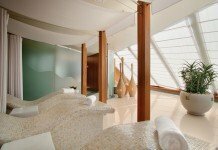 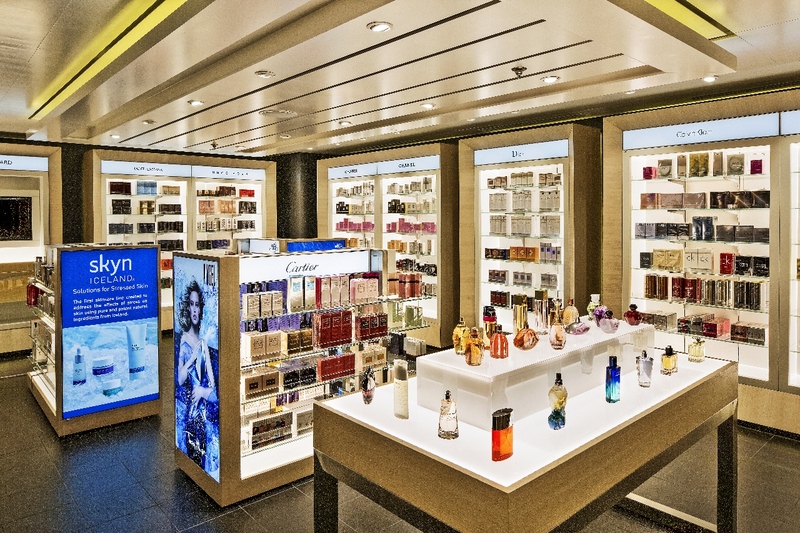 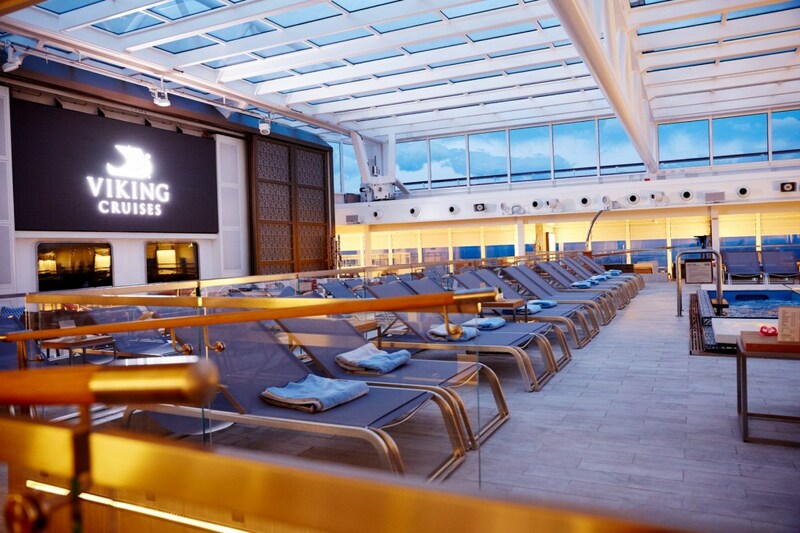 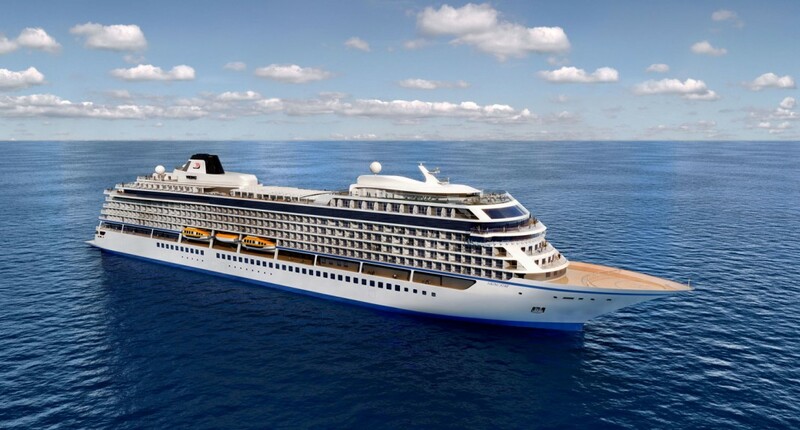 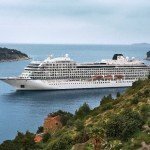 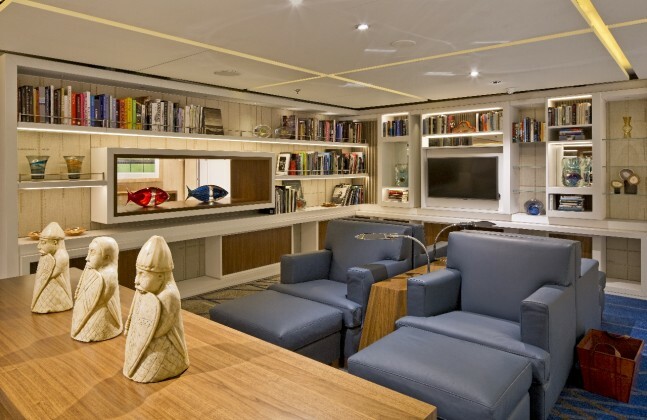 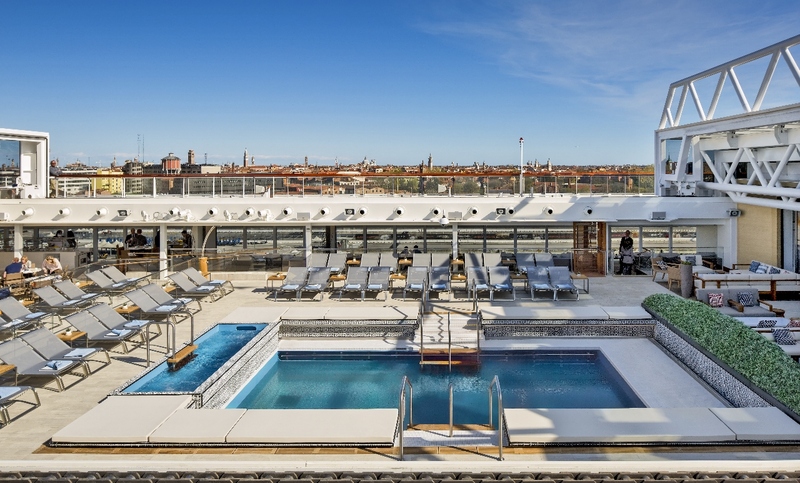 Much like its river cruise sister brand, Viking Ocean Cruises will offer an identical experience across its entire fleet to ensure continuity and a similar product for all passengers. Three more ships have been named, with Viking Sea, Viking Sky and Viking Sun all to come, with names for the remaining two due soon. 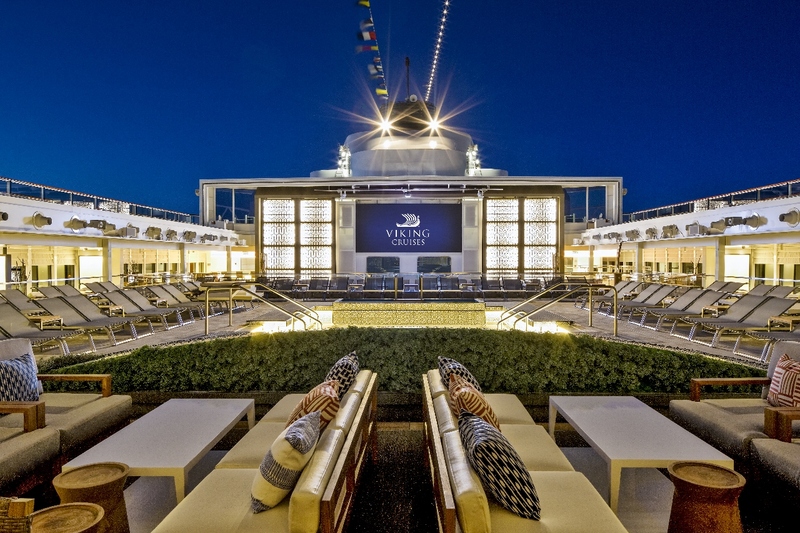 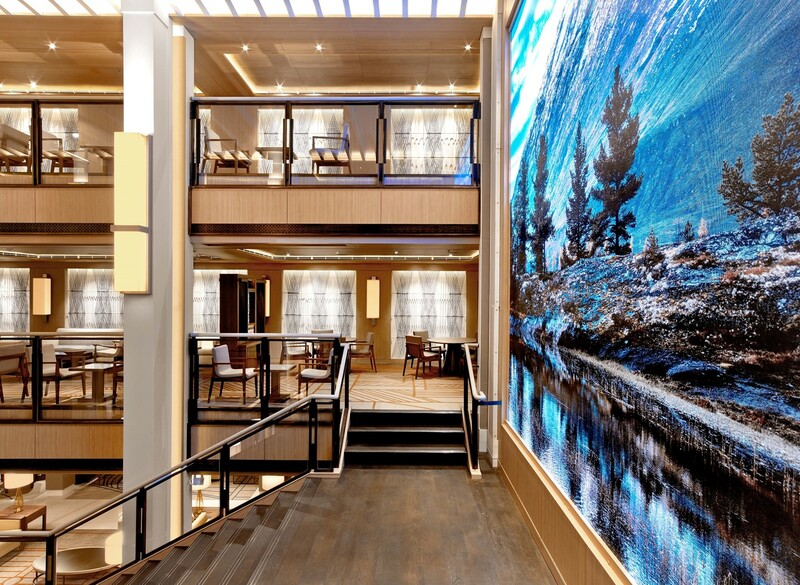 As cruise ships embark on a new direction in more environmentally sound cruising, Viking Star features a duel-fuel exhaust system which, combined with a streamlined hull, allows for maximum fuel efficiency and minimal harmful emissions. 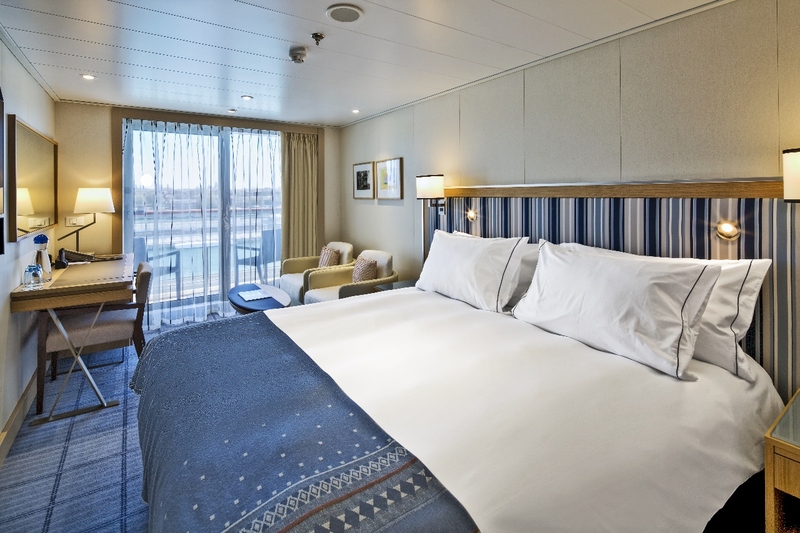 Much of the ship’s onboard systems are powered by solar panels, ensuring the ship meets strict environmental limits. 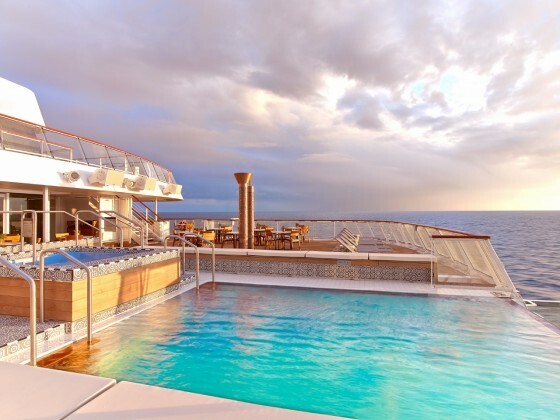 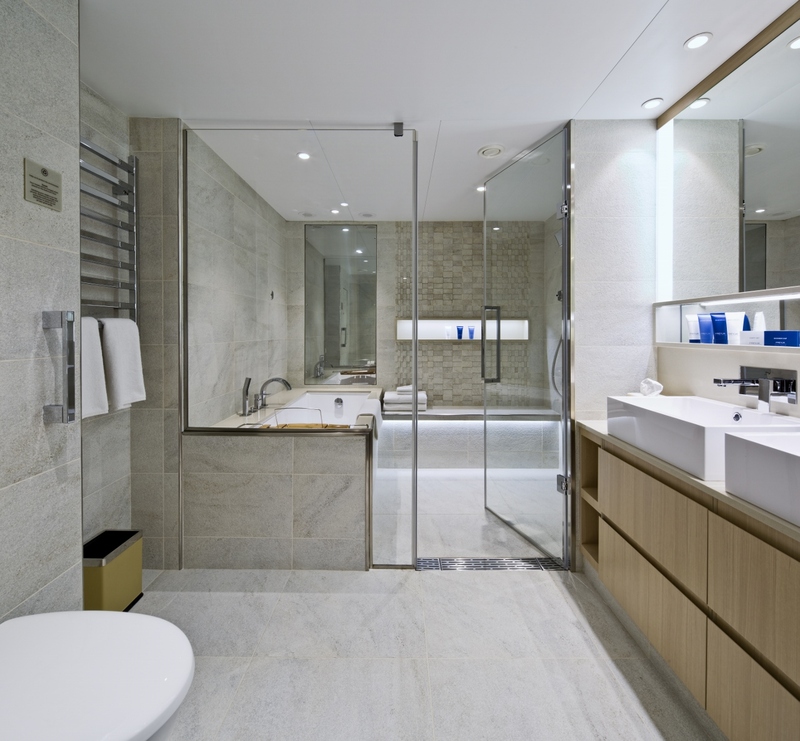 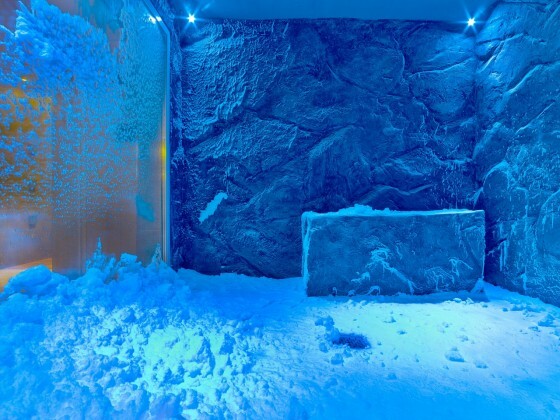 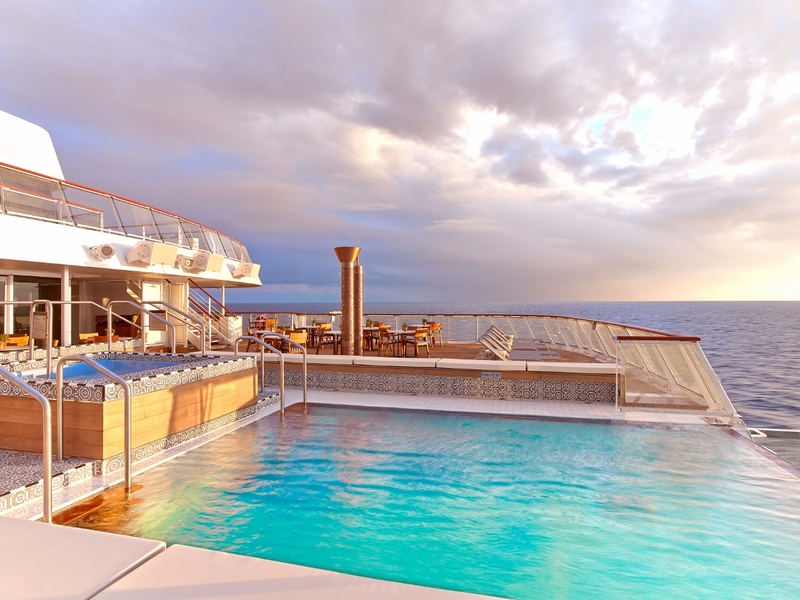 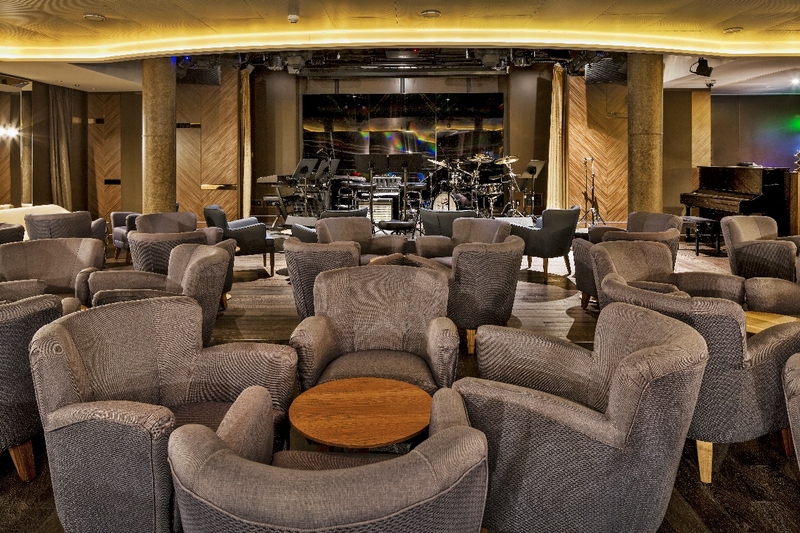 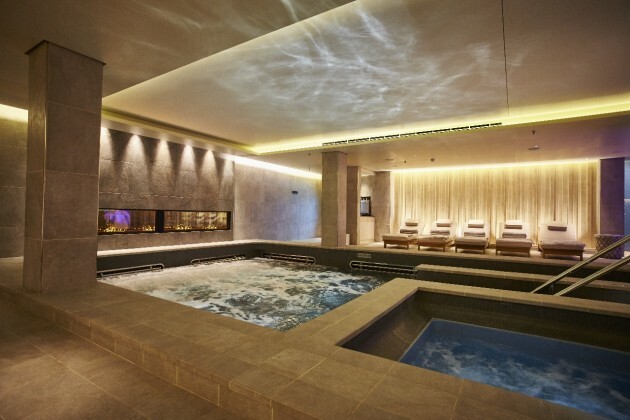 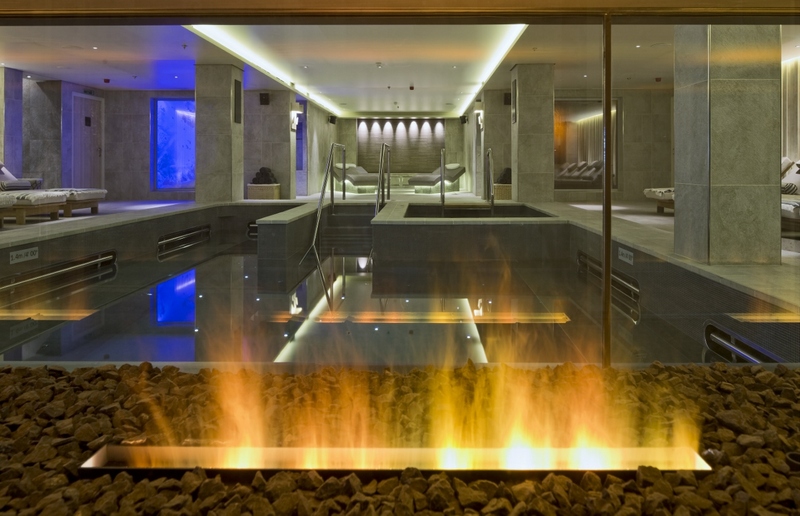 Come onboard Viking Star for a look around via this new photo gallery. 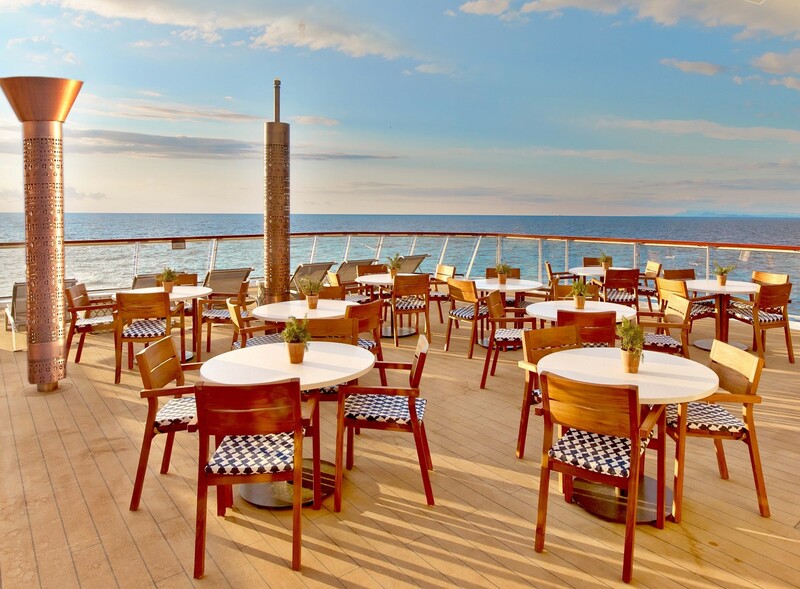 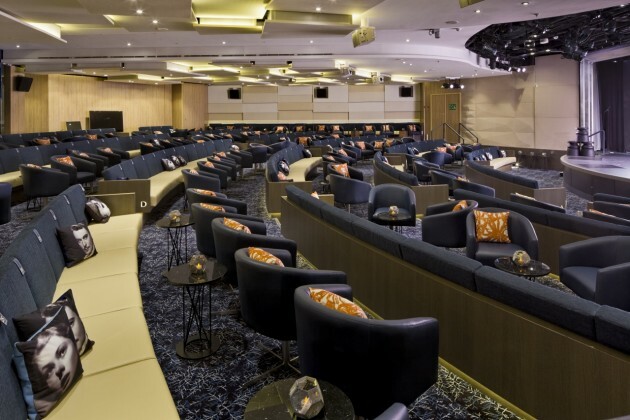 Viking Ocean Cruises is known for being spacious, catering to a maximum of 930 guests per cruise. 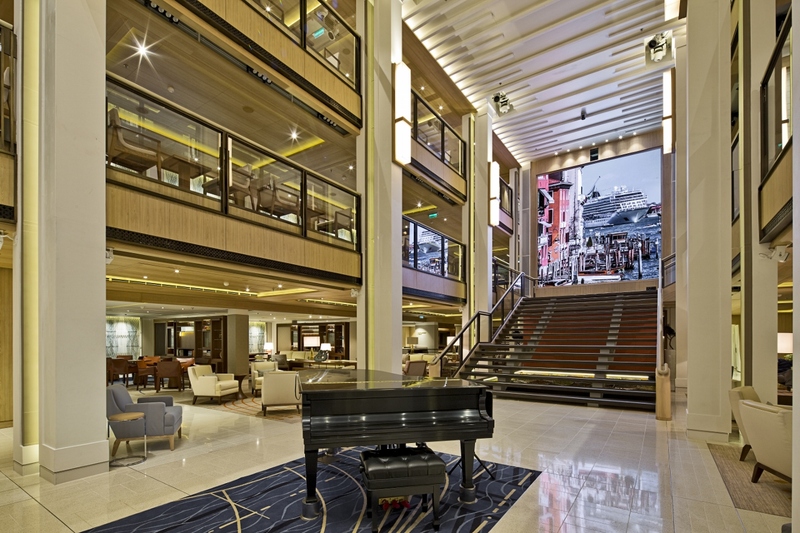 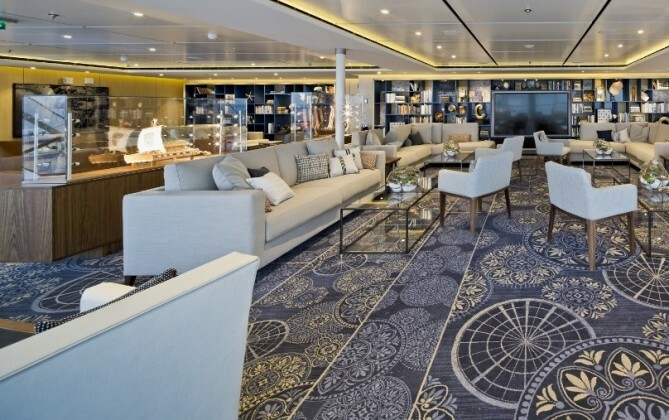 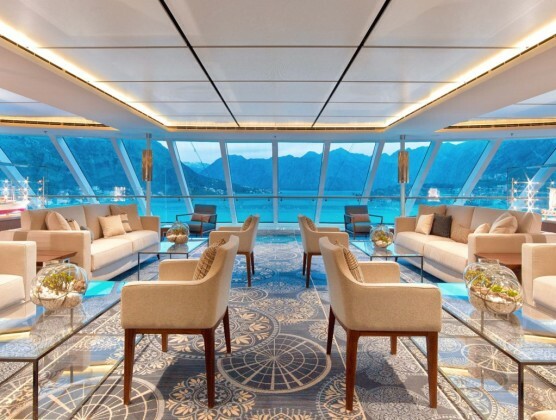 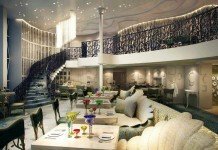 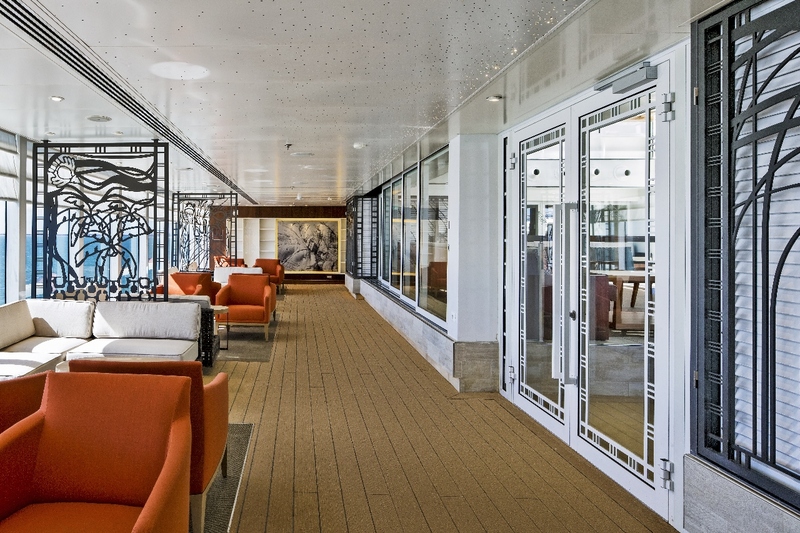 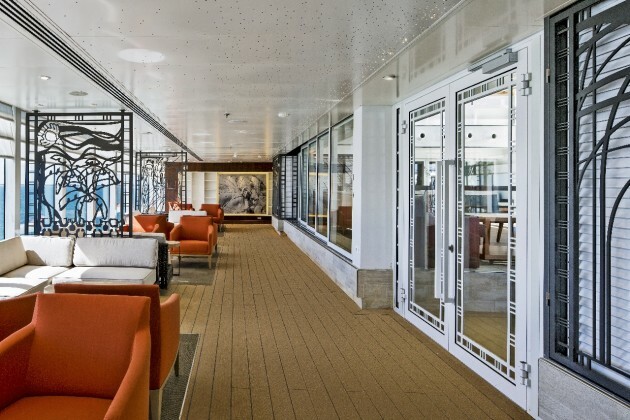 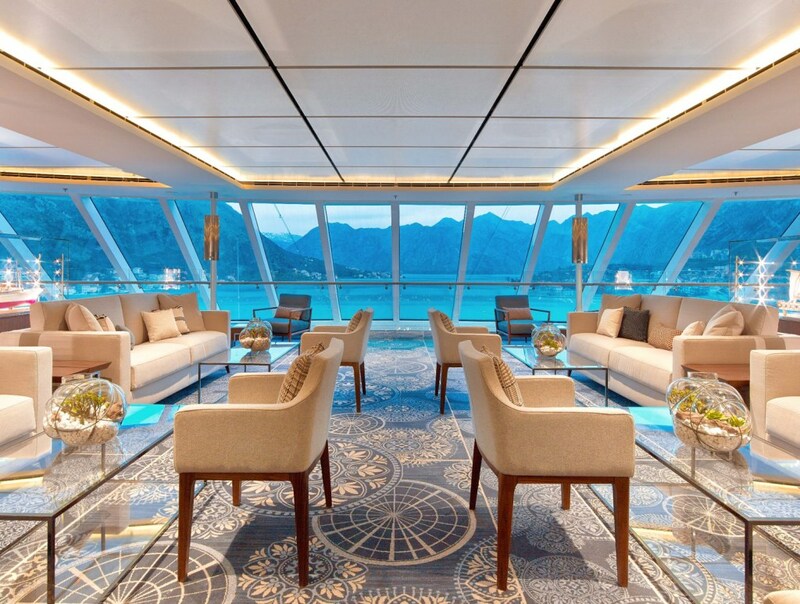 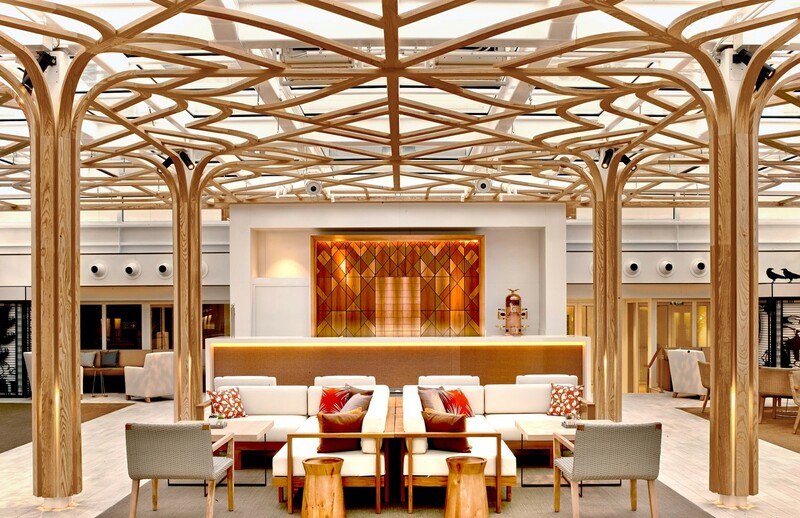 The opulent Central Atrium features on all Viking Ocean Cruises ships.